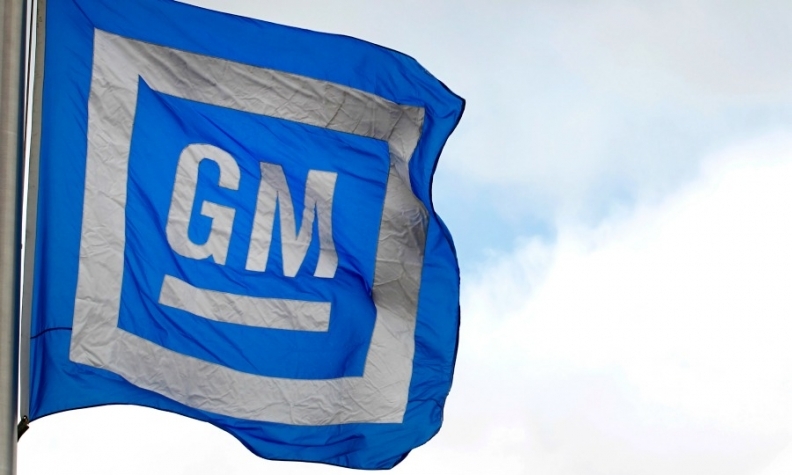 SEOUL -- General Motors has offered to convert debt of about $2.2 billion owed by its ailing South Korean operation into equity in exchange for financial support and tax benefits from Seoul, four sources with direct knowledge of the matter said. The restructuring proposal comes after the automaker announced last week that it would shut its plant in the city of Gunsan, southwest of Seoul, by May and decide the future of the remaining three plants in the country within weeks. The debt for equity swap would allow GM's business in South Korea to continue operating. It was not immediately clear how the deal would affect the interest of the state-run Korea Development Bank, which owns 17 percent of GM Korea. GM's decision was the latest in a series of steps it has made to put profitability and innovation ahead of sales and volume. Since 2015, GM has exited unprofitable markets including Europe, Australia, South Africa and Russia. It was not immediately clear how much fresh capital GM has demanded from the South Korean government to keep operating its Korean business, which employs nearly 16,000 people.